Shikhar Dhawan amassed 342 runs in five Asia Cup 2018 matches at an impressive average of 68.80. 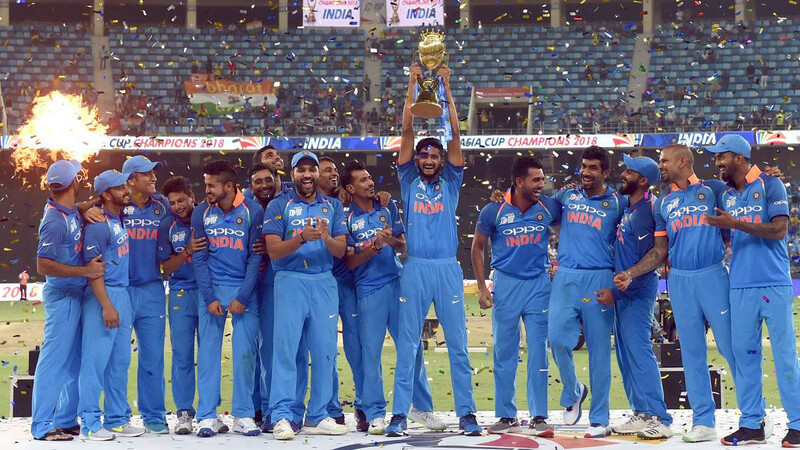 Shikhar Dhawan has revealed on Saturday (September 29) his best moment of the Asia Cup 2018 final after India’s record 7th title win in Dubai on Friday. 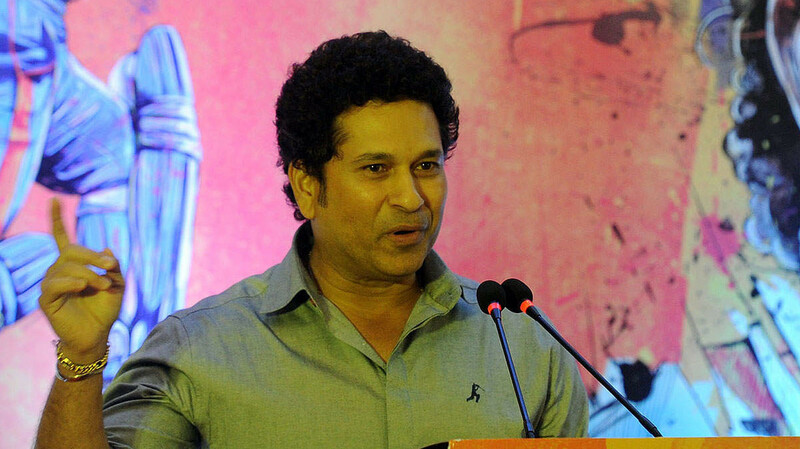 The opener was adjudged the man of the series for his outstanding efforts with the willow in the six-nation tournament, as he amassed 342 runs in five matches at an impressive average of 68.80. 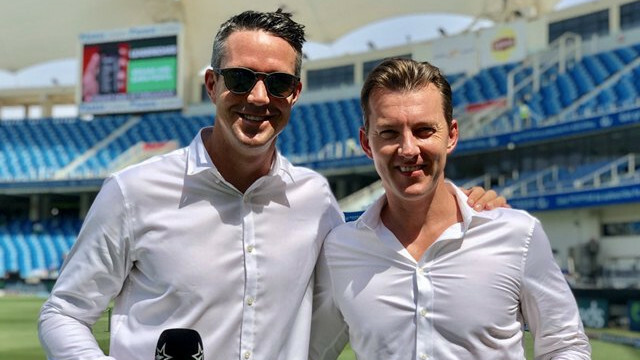 However, the left-hander could not make a significant contribution in the final against Bangladesh, scoring only 15 runs, though, the middle-order clicked on the time and helped the Men in Blue to cross the line by 3-wickets here in Dubai. 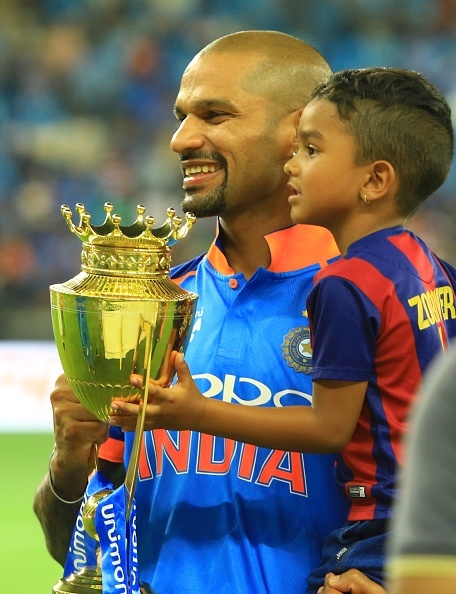 Following the celebration of winning the title, Dhawan shared a light moment with his son Zoraver, saying it was one of his "best moment" from the finale night.